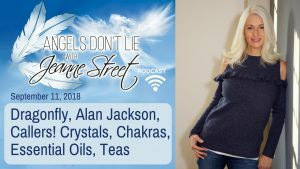 Welcome to my Angels Don't Lie podcast! 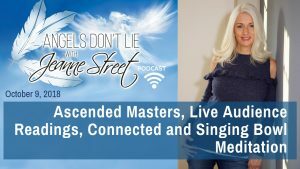 Each week I host a live show on Facebook dedicated to healing and love. 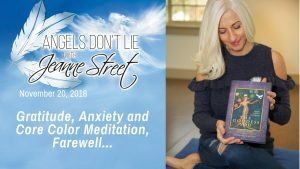 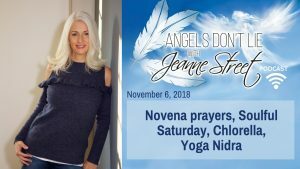 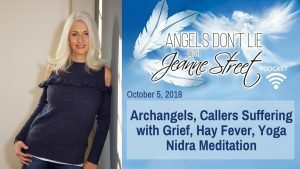 I share Angelic guidance, connect listeners and callers to their departed loved ones, and reveal my wellness tips, helping you to live your very best life - mind, body and soul! The Angels Don’t Lie Facebook group is a safe and sacred place for you to ask me questions and where you get a peek behind the scenes of my weekly show, as well as accessing bonus videos, interviews, tips, and messages to inspire you!